Kratom is becoming a popular remedy to treat a lot of conditions. Thousands of kratom users report how this product is helping them cope with pain, anxiety, depression or opiate withdrawal. However, many of these users also complain about the taste of kratom. Kratom doesn’t taste good, and that’s why many consumers combine it with juices or add it to smoothies or other recipes. In this post, you will learn about the benefits of mixing kratom and peppermint. 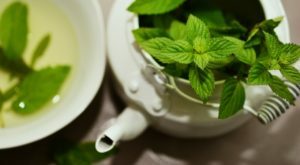 Peppermint gives kratom tea a fresh touch that makes it much nicer. Furthermore, peppermint also has many benefits of its own that will improve your health. Mitragyna speciosa is a tree in the coffee family that grows in Southeast Asia. This tree is commonly referred to as kratom. And kratom also refers to the dried leaves of the tree once they have been crushed or ground into a powder. While kratom is generally a safe substance, it can have some unpleasant side effects. Quite often, these side effects are due to high doses or frequent use of kratom. 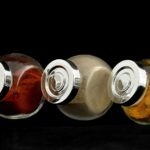 The best way to avoid kratom side effects is being cautious with the dosage. It is recommendable you use moderate dosages and do not consume kratom every day. This is also very important to avoid kratom tolerance, which occurs when your body gets “accustomed” to kratom and requires higher doses to notice its effects. You can learn more about kratom dosages in this blog. Many kratom users consume kratom by brewing it in a tea. No doubt, kratom tea is one of the most common ways of consuming kratom. It is quite easy to prepare, you can find many recipes online, and the alkaloids of kratom are fully extracted. At Kratom Times, you can find a post about 5 ways to make kratom tea. Kratom tea doesn’t taste good, but you can add sweeteners or other products to mask kratom’s taste. Other kratom users opt for using the toss and wash method. Tossing and washing is the choice of many kratom consumers because it allows a very fast onset. However, not everybody feels comfortable using this method, as it can cause gagging or nausea. 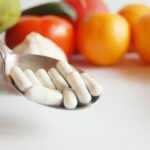 Kratom capsules is another common way of consuming kratom. Needless to say, kratom capsules are very convenient. Nonetheless, they also have disadvantages, such as the fact that you cannot guarantee the freshness of the product. Also, kratom capsules are more expensive than kratom powder (although you can make your own kratom capsules). There are also many kratom users who add kratom to different recipes, such as smoothies, applesauce, juices, cakes, or cookies. They do so to mask the earthy taste of kratom. 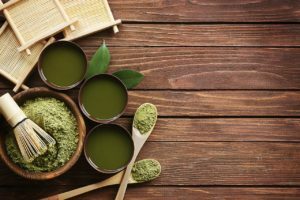 In this blog, you can find a lot of kratom recipes. When you mix kratom and peppermint, your kratom tea tastes much better. Peppermint will provide your kratom tea with a touch of freshness and sweetness that will make it much nicer. The best way to mix kratom and peppermint is adding a peppermint tea bag to your kratom tea (one tea bag per cup of tea). So, if you plan to prepare a large batch of kratom tea, you should add one tea bag per serving. Additionally, you can add the tea bag when you reheat your kratom tea. 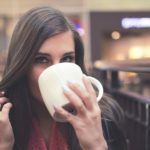 But other than improving the taste of your tea, the combination of kratom and peppermint has other benefits thanks to the properties of peppermint. Thus, the combination of kratom and peppermint is also great to alleviate some of the side effects of kratom, such as constipation, migraines or nausea. Furthermore, peppermint has very few side effects. And in most cases, these side effects are often related to allergy. However, you should not consume peppermint if you are suffering from achlorhydria, a condition in which the stomach is not producing enough hydrochloric acid. Moreover, if you are a diabetic, you should also be careful with peppermint, as it could interact with medications for diabetes. 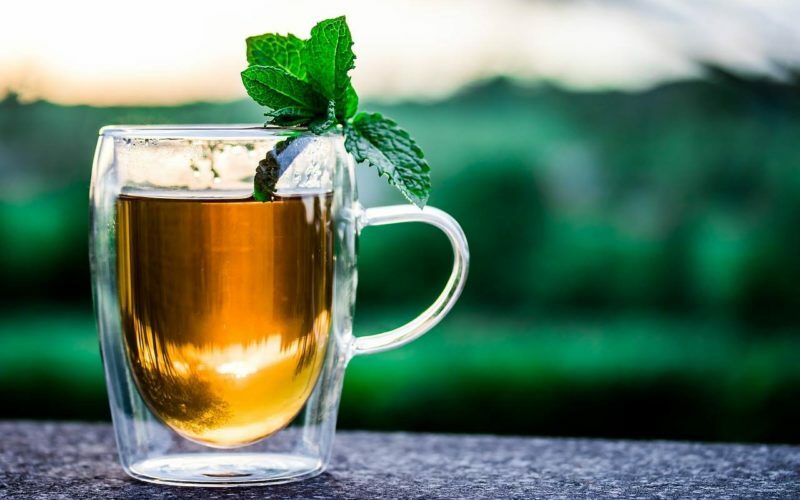 Also, some patients with gastroesophageal reflux disease or a hiatal hernia have reported that their symptoms worsen after taking peppermint tea. Nonetheless, other patients claim that peppermint tea has actually helped them. Even so, we recommend you are very cautious if you are suffering from any of these diseases. Many kratom users add different products to their kratom tea looking to improve its taste. Do you have any favorite sweetener? You can share it with all of us in the comments!